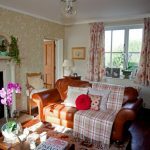 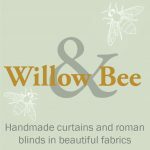 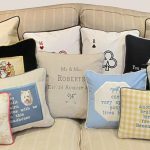 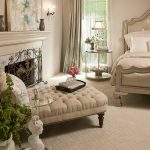 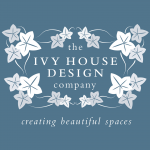 Bespoke handmade curtains, blinds and soft furnishings. 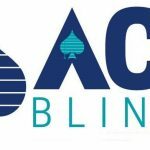 Ace Blinds is one of Liverpool’s leading blind suppliers with over 10 years experience on Merseyside. 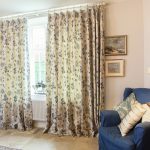 We offer a wide range of blinds, all of which are custom made to measure and designed to your individual requirements to suit your home, office or workplace. 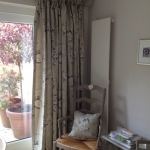 Over 10 years experience in made to measure blinds. 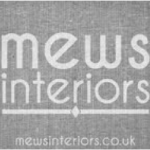 Free quotations, measuring & fitting. 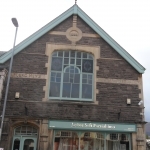 Domestic and commercial service with competitive rates for landlords.